The “Space Phone” built into some Zenith System 3 TVs from the 1970s to the 1990s unfortunately didn’t let you call space, but it did let grandma call her grandkids without having to get up out of her easy chair. She could dial the number (or answer an incoming call) using the remote control, and then use the TV like a speaker phone, all while still watching The Price Is Right (albeit without sound). 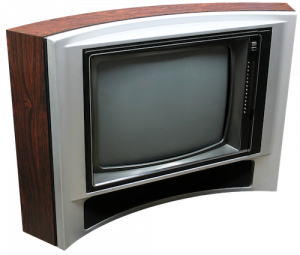 Rumours from the early 1980s suggested that what Zenith really wanted to offer in their high-end televisions was video calling – this was not a new idea, as the clipping from 1936 below can attest. The pairing of television and telephone was obvious – George Orwell played on the sinister implications of such a matchup in his dystopian-future novel 1984 (written in 1948), although proponents of the technology hoped it would bring people closer together rather than facilitate the rise of a totalitarian dictatorship! Ironically the first publicly-available “videophone” service to ever exist was in Nazi Germany. From 1936 to 1940, residents of certain German cities could go down to their local post office and sit in a video-calling booth to visit with other people in similar booths in other post offices in other cities. 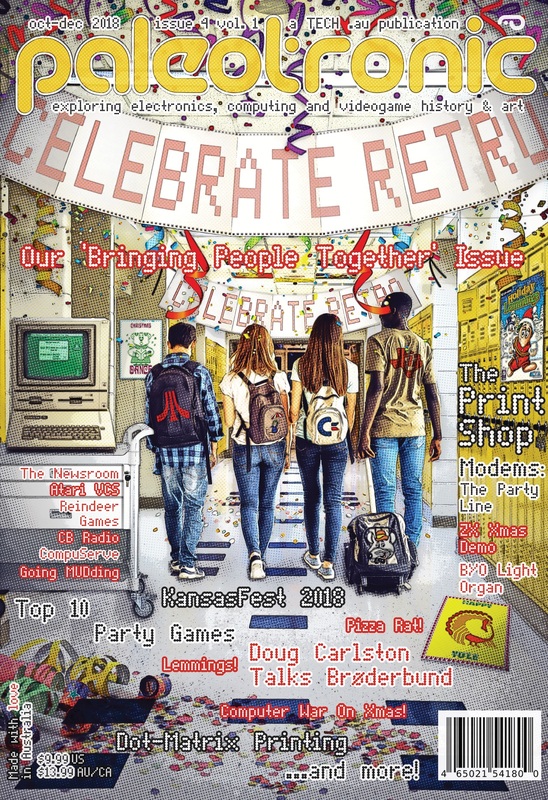 The booth used a flying-spot scanner to generate a video image, and had an 8-inch (20cm) 150-line CRT to display the image coming from the other end, which was sent over broadband coaxial cables linking the cities – over 1000km of them at the system’s peak. However, after the start of World War II, the videophone service was quickly decommissioned, the cables re-purposed for telegraph and television signals. After the war, American telephone giant AT&T took up the mantle, developing a system capable of sending an image over two standard telephone line every two seconds. However, AT&T severely overpriced the service, and it never took off. It wouldn’t be until the widespread availability of broadband Internet service and modern computer processors capable of advanced video compression that videocalling would become truly practical, with services such as Skype finally making it possible for the average person to talk face-to-face, anytime and (almost) anywhere. But with that great power also comes big questions – the practice of “data mining” conversations for “machine learning” makes the issue of privacy almost abstract. Can we trust a computer to keep our secrets? Maybe Orwell was right! 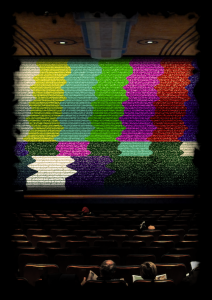 It didn’t take long after the start of live television broadcasts in the United States for cinema-owners to get the idea that showing televised events could assist in lining their pockets, and film projector companies attempted to oblige, coming up with two different solutions. The first was similar to the Baird company’s telecine device – except that instead of filming a subject and then scanning the film for television, it filmed a television, developed the film and then projected it. The resultant film copy was promoted as an advantage –theatre owners could show the event again later, but there weren’t many people who wanted to watch a live event, well, not live, and besides, filmed highlights were sure to appear in the following evening’s newsreel. The machinery itself was also quite temperamental. 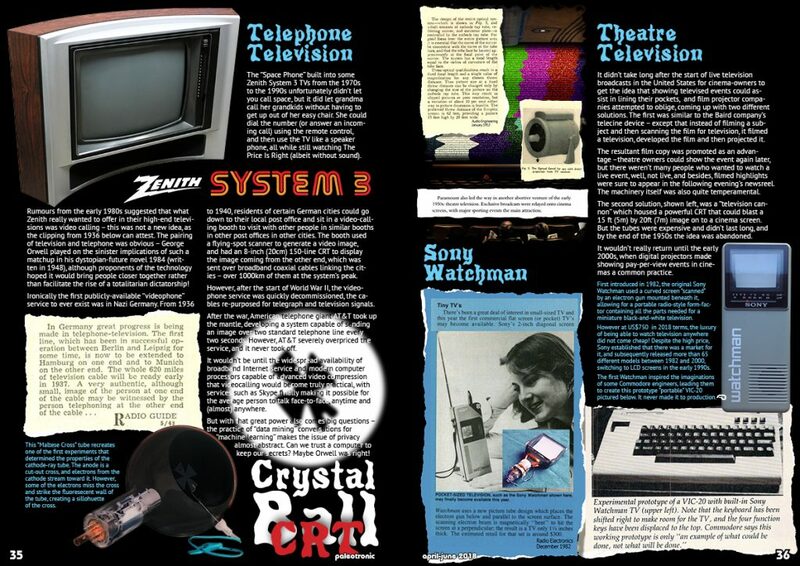 The second solution, shown left, was a “television cannon” which housed a powerful CRT that could blast a 15 ft (5m) by 20ft (7m) image on to a cinema screen. But the tubes were expensive and didn’t last long, and by the end of the 1950s the idea was abandoned. It wouldn’t really return until the early 2000s, when digital projectors made showing pay-per-view events in cinemas a common practice. First introduced in 1982, the original Sony Watchman used a curved screen “scanned” by an electron gun mounted beneath it, allowing for a portable radio-style form-factor containing all the parts needed for a miniature black-and-white television. However at US$750 in 2018 terms, the luxury of being able to watch television anywhere did not come cheap! Despite the high price, Sony established that there was a market for it, and subsequently released more than 65 different models between 1982 and 2000, switching to LCD screens in the early 1990s. 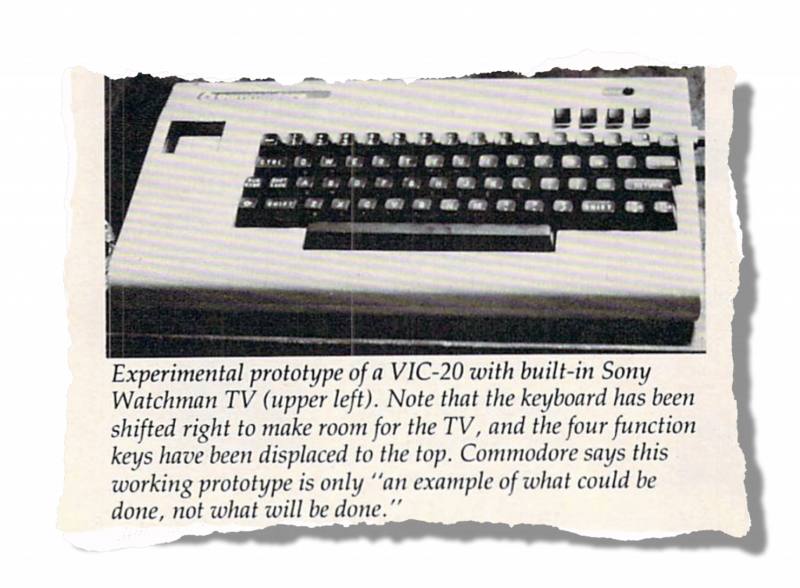 The first Watchman inspired the imaginations of some Commodore engineers, leading them to create this prototype “portable” VIC-20 pictured below. It never made it to production. While the Watchman was modestly successful, this application of it was a total flop.